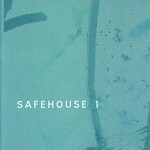 Safehouse is a free improvisation collective, based in both Poole and Brighton, UK. 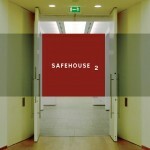 Unsafe is an occasional festival of experimental music, hosted by Safehouse. in 2016, Safehouse Poole was re-born as Room for Improvised Music, held monthly in the Brunswick pub, Charminster.